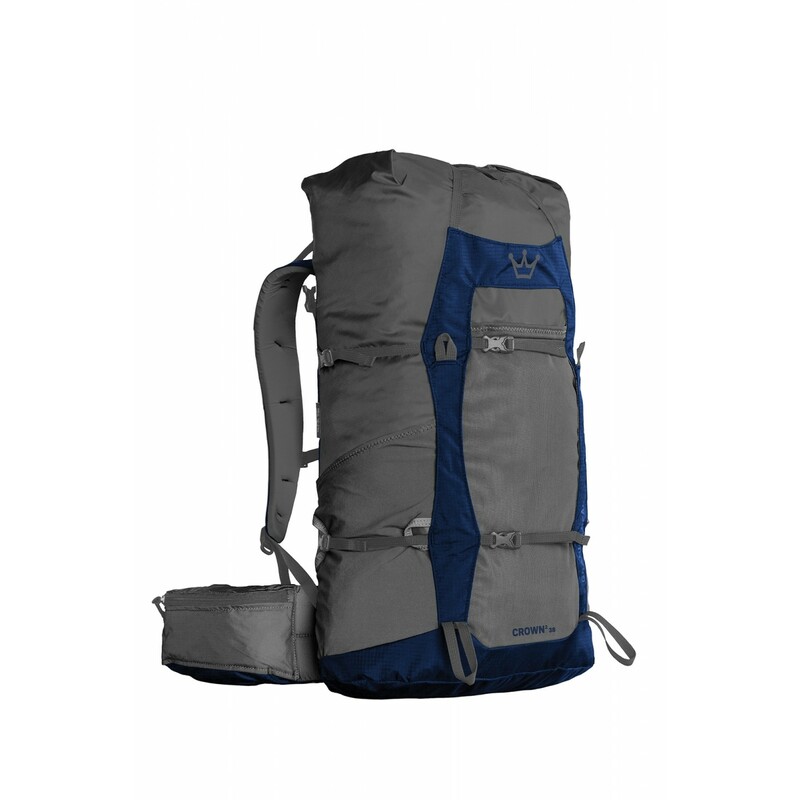 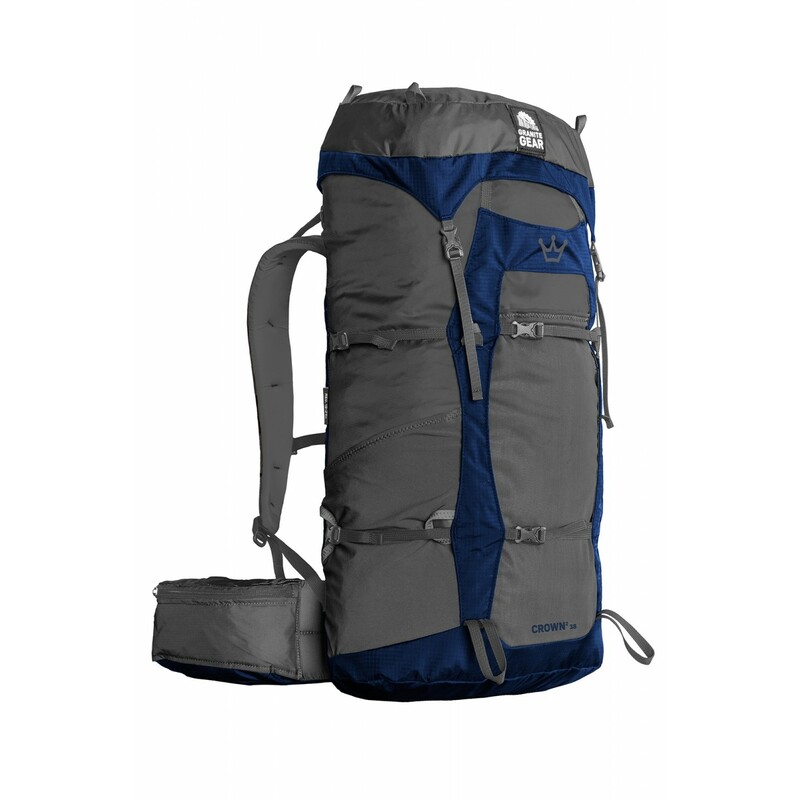 The main pack body has a 34.5" circumference (87.5 cm). 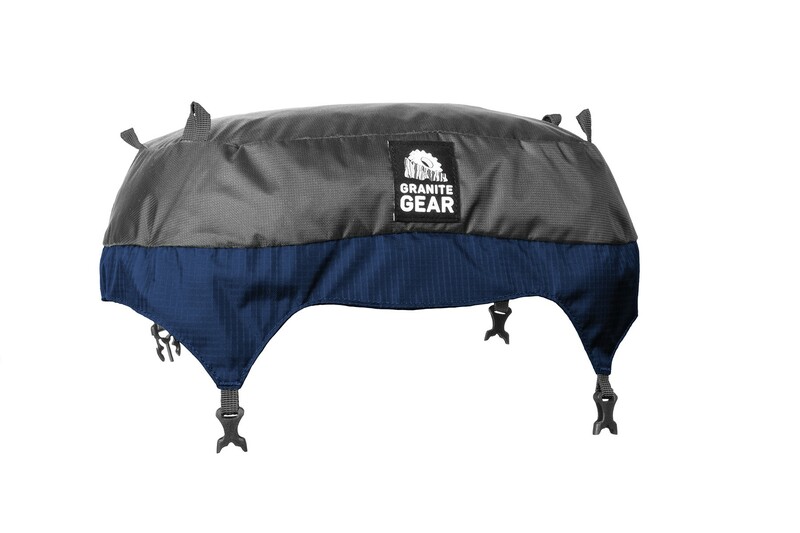 NOTE: Belt and Frame sheet are included in pack weight but not the lid. 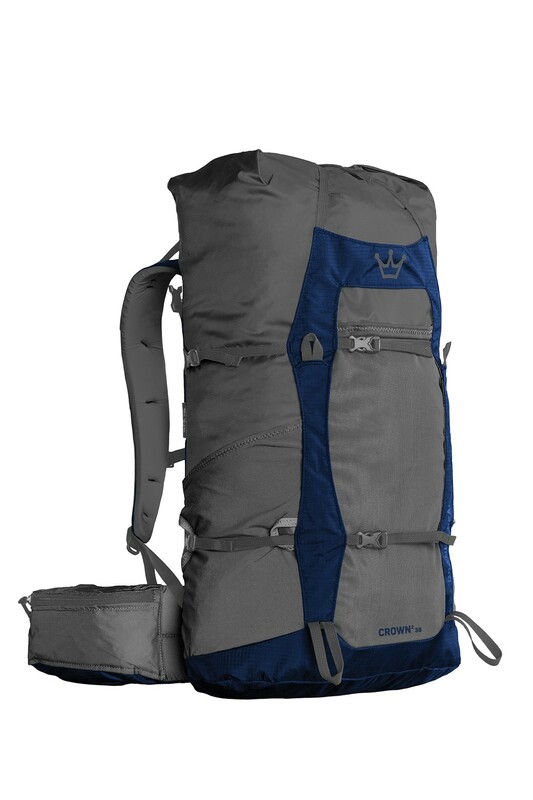 Introducing the all-new Granite Gear Crown2 38, an ultralight yet ultra-comfortable multi-day pack. 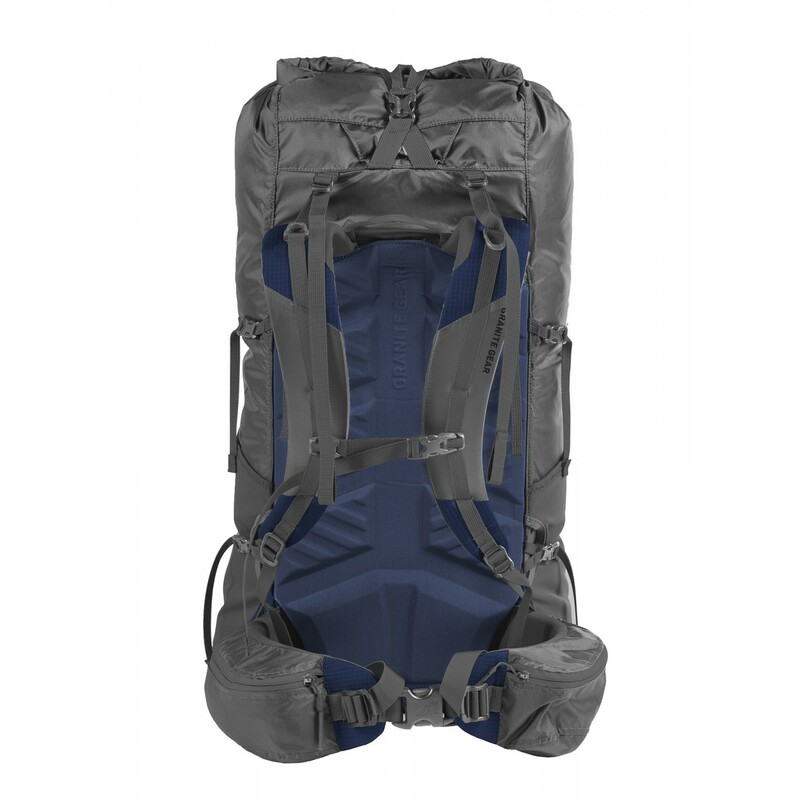 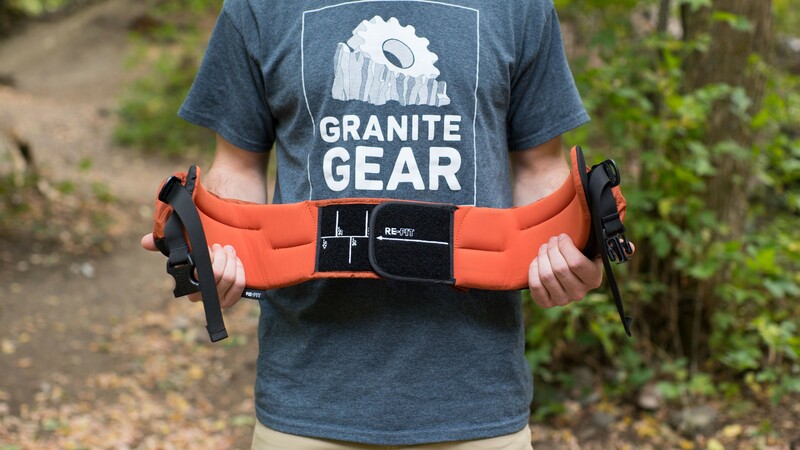 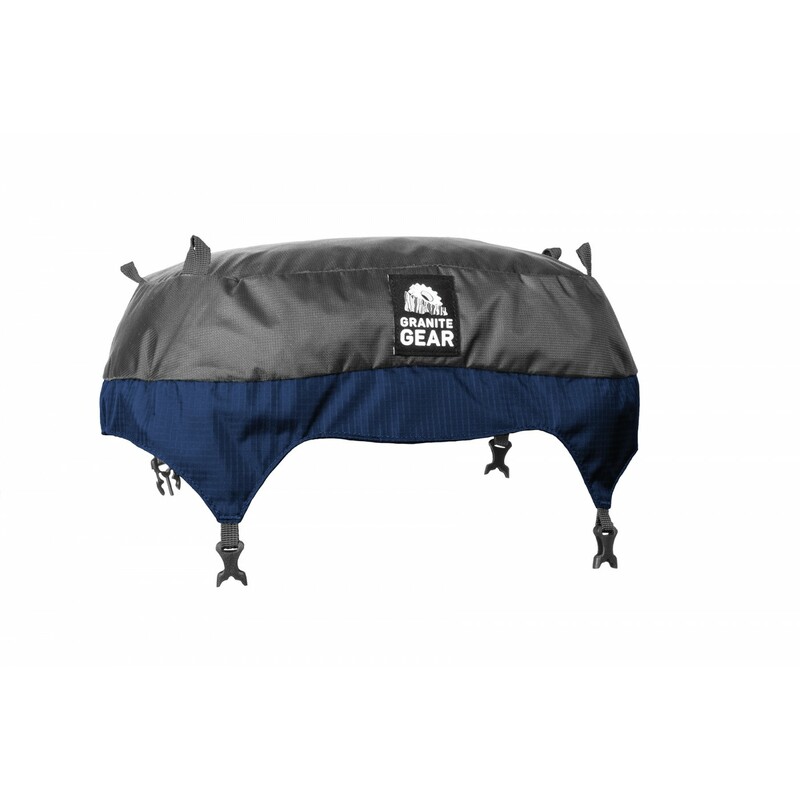 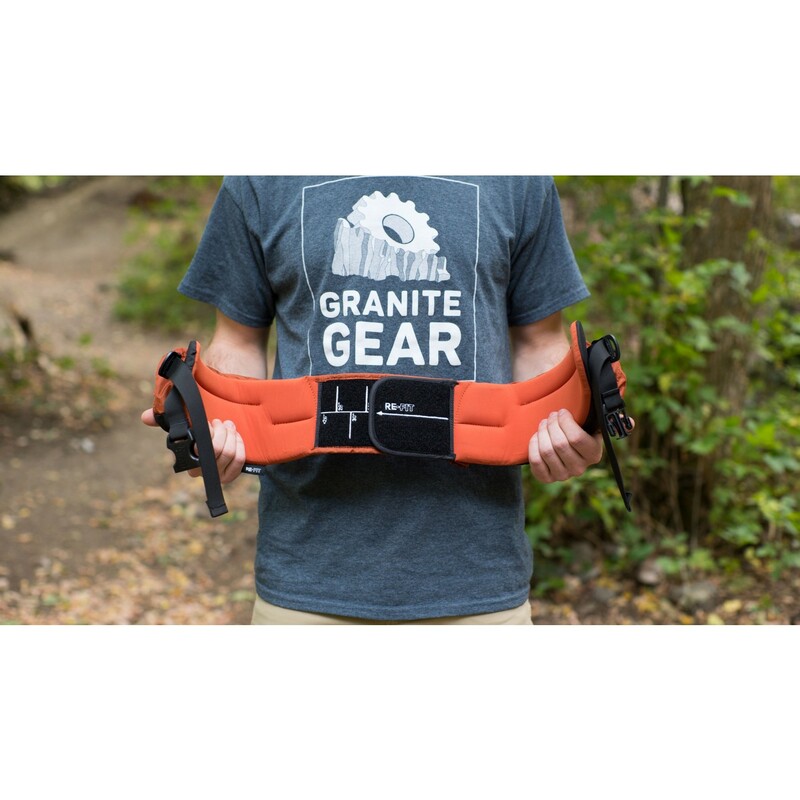 This slimmed down version of our thru-hiker favorite, the Crown2 60, boasts our patent-pending full adjustable Re-Fit hip belt, our new and innovative Vapor Current Mark 2 compression molded PP frame sheet with molded foam back panel, and bonus lid (removable), all while weighing in at 2.1 lbs (without lid). 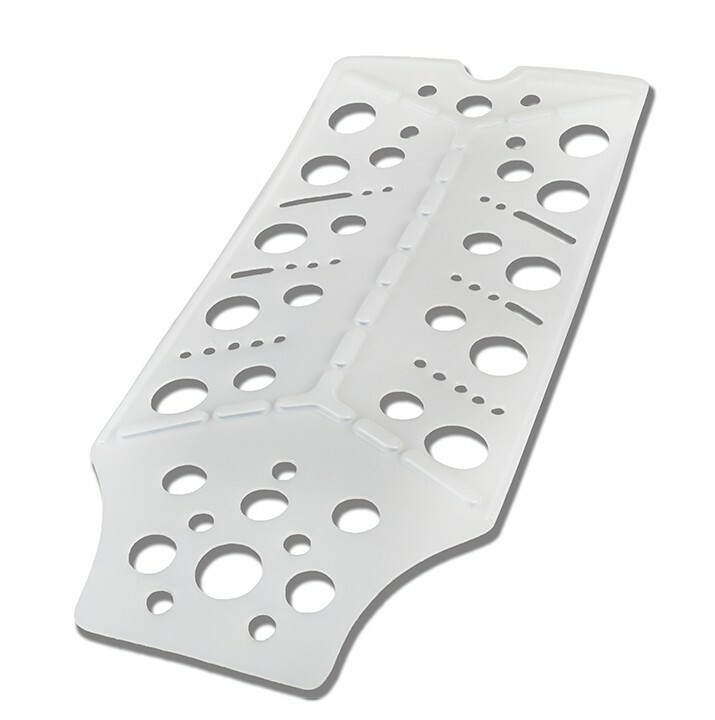 For ultralight loads, the frame sheet can be removed lowering the weight to 1.6 lb. 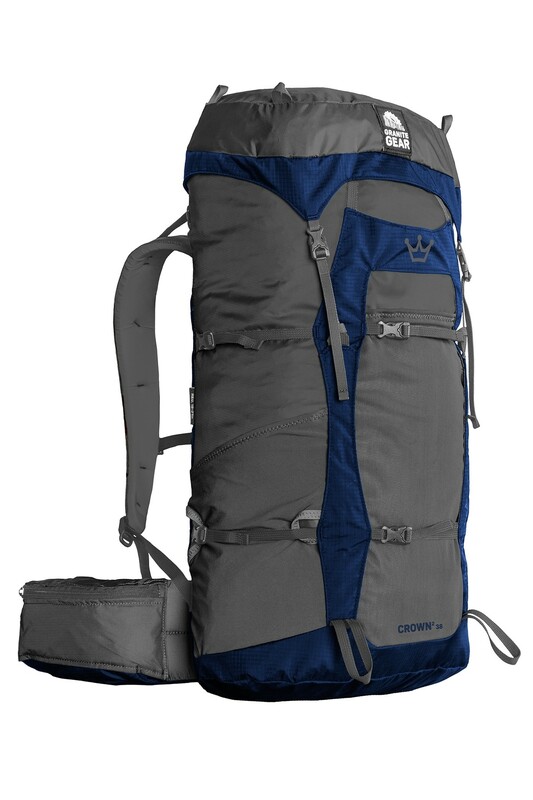 The Crown2 38 has a fixed torso length. 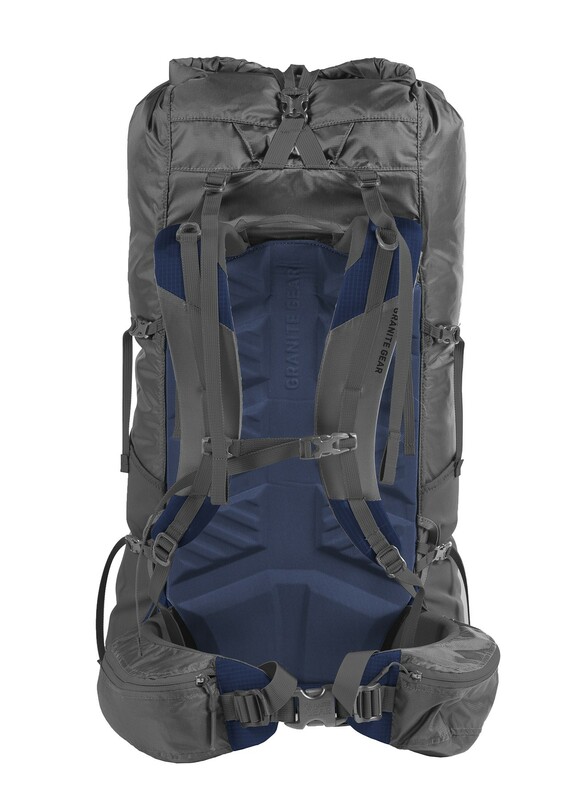 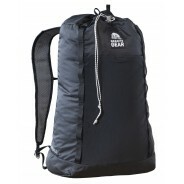 Roll-top main compartment opening with centered dual strap and singular buckle for quick access and easy compression.